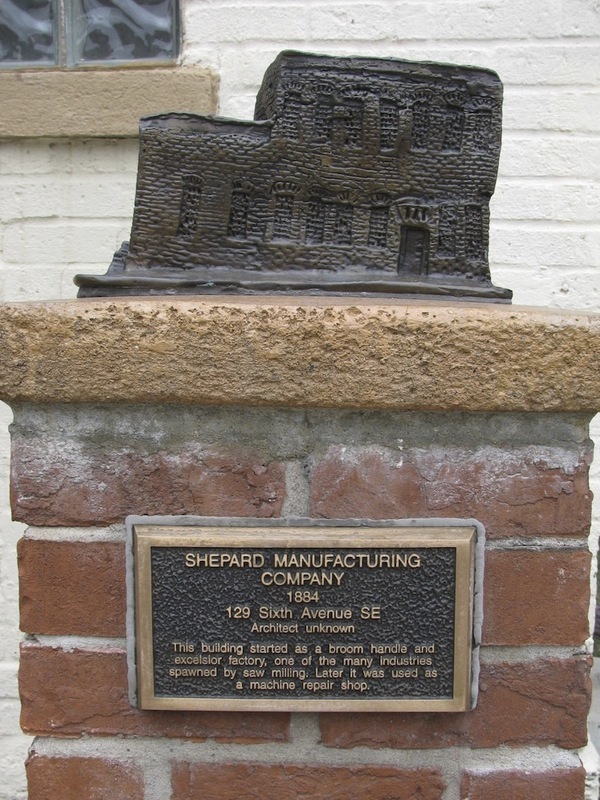 Built in 1884 by James R. Shepard at a cost of $8,000, this building started life as a factory. Broom handles were made here, as was excelsior, the softwood shavings used for packing fragile objects or stuffing furniture. 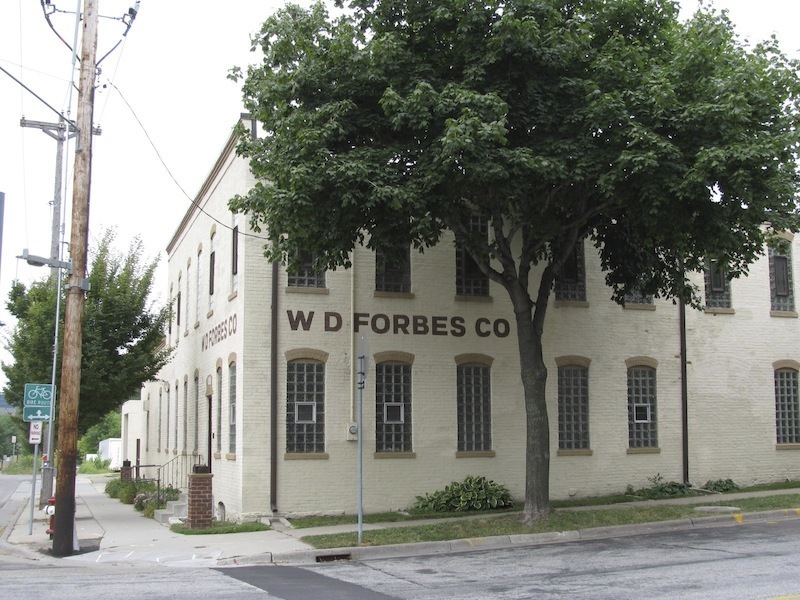 The building went on to serve a variety of uses, including village laundry, baled-hay storage and vinegar manufacturing. 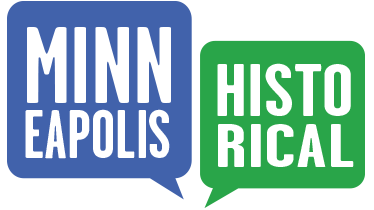 Marcy-Holmes Neighborhood Association, “Shepard Manufacturing Company (1884),” Minneapolis Historical, accessed April 22, 2019, http://minneapolishistorical.org/items/show/90.